In Akwa Ibom state, 2,045 Permanent Voters Cards said to have been stolen by suspected hoodlums in the state. 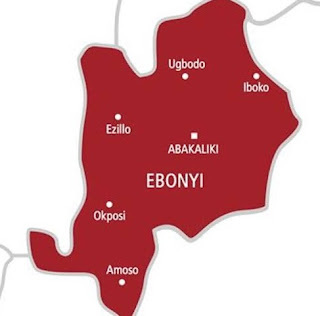 Lecky told newsmen at the Commission’s Secretariat in Uyo, the state capital, that at the end of his assessment tour of the state to ascertain the success of display of voters’ list, 2,045 Permanent Voters Cards was stolen by suspected hoodlums in one of the INEC offices in Okobo Local Government area of the state during a mob action by youths who invaded the office to protest results of the last primary elections. “The PVCs were stolen in Okobo Local Government. There were 2045 PVCs, we have visited the Okobo Local Government area of the state and we can see a lot of security lapses around the local government office. “I think it was a mob action which was a consequence of the primaries that were taking place at that time and I want to assure you that the police are looking into the matter. 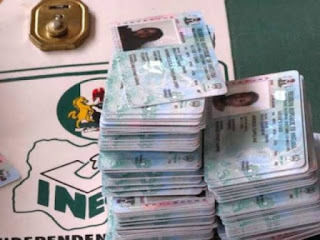 The (PVCs) were stolen from where we kept them for safety.